2018 Don Nobless/Sir Donnerhall/Espri colt. 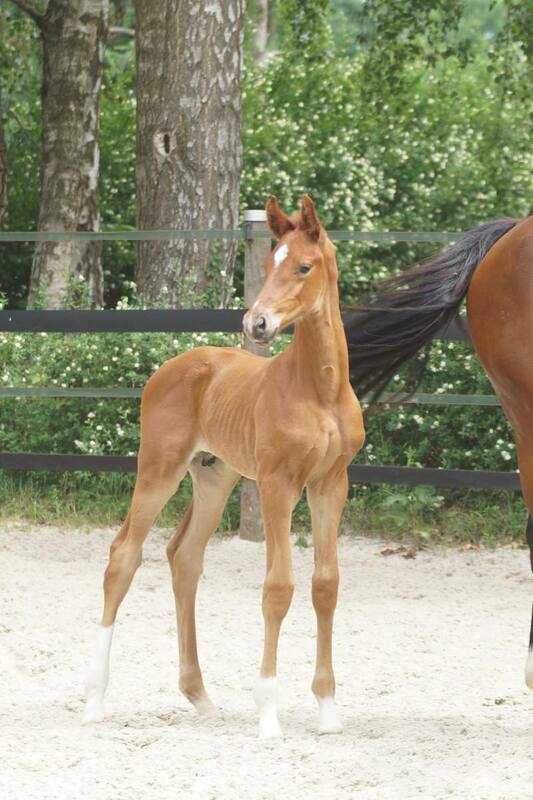 Premium GOV foal located in Germany. 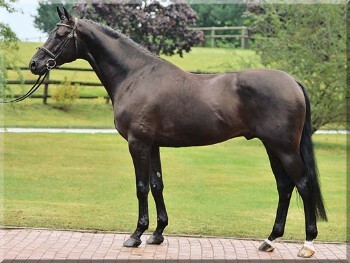 Dam SPS Solar Eclipse was born in the US and exported to Germany as a two year old. 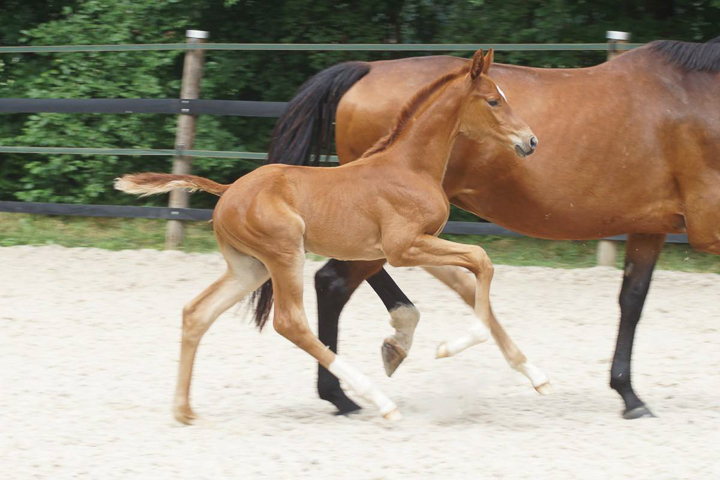 As a three year old she took her MPT in Vechta, Germany earning a final score of 8.20. 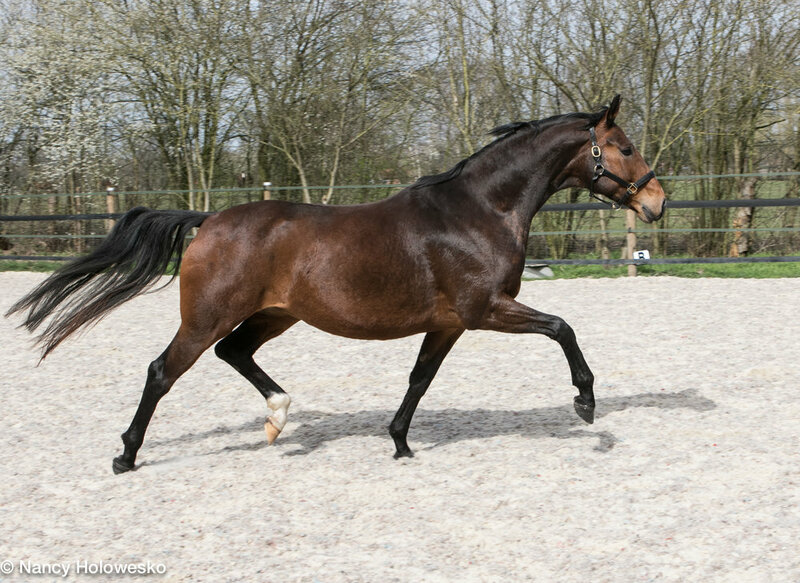 This score placed her in the top five of all mares tested in Vechta her year, Dressage and Jumping. 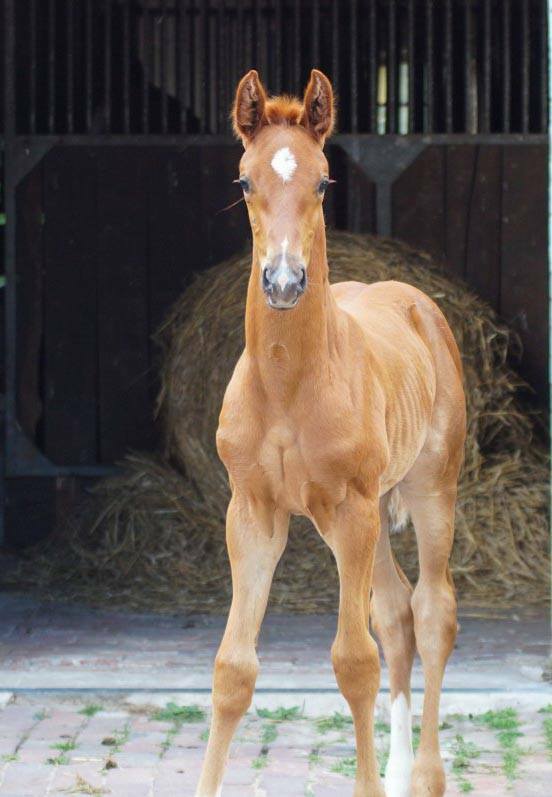 Her first foal, a filly by Fuerstenball as a three year old became the I-e mare in the Brilliant Ring in Rastede. Second daughter by Escolar was also awarded Elite Premium Status. Emilia is under saddle, and is being retained to develop. The colt is of equal or better quality. 25,000.00 Euro.